Learn from MHCF Senior Program Officer Scott Malloy more about why the Foundation is supporting Integrated Behavioral Health and what our core strategies are. Why Is MHCF Focusing on Medicaid and Health Policy? Learn from MHCF CEO Dr. Aaron Wernham more about why we chose to pursue work in Medicaid and Health Policy, our strategy, and what we hope to achieve. Independent analysis by the BBER examines the economic impact of Montana’s Medicaid expansion. This webinar delves into our Solving Perinatal Drug and Alcohol Use Initiative. It goes over the funding opportunities we have available, important dates and deadlines, and introduces our partners. Read this post by MHCF CEO Dr. Aaron Wernham to learn why the foundation chose to address drug use in pregnancy as a new initiative. Gerald Gray from Billings, MT will join the Montana Healthcare Foundation’s board of trustees. In 2016, MHCF awarded Partnership Health Center with a $148,000 grant to implement a two-year Care Management for Super-Utilizers Program. Learn more about how the program is reducing hospitalizations and associated costs. Watch recordings of the 2017 SUD Summit and access additional reports and resources. 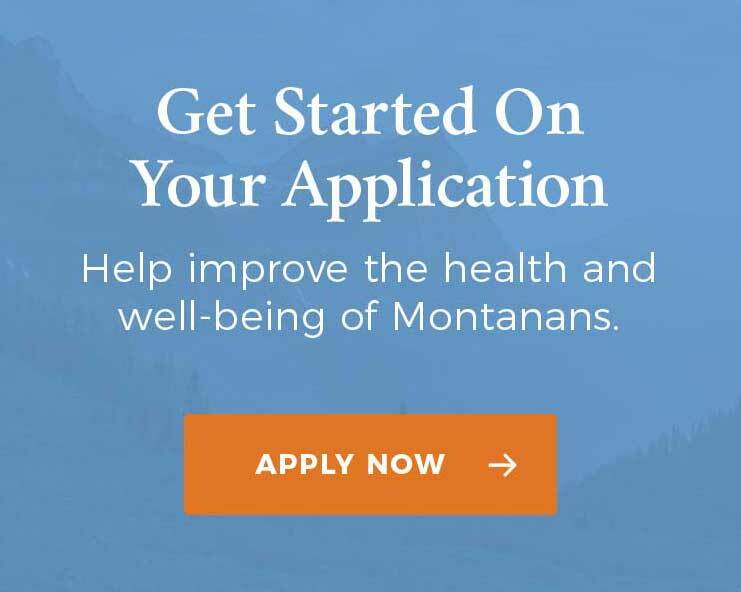 Behavioral health conditions (including both mental illness and substance use disorders) are common and serious problems throughout Montana. This Health Affairs article outlines how MHCF is addressing this important issue.